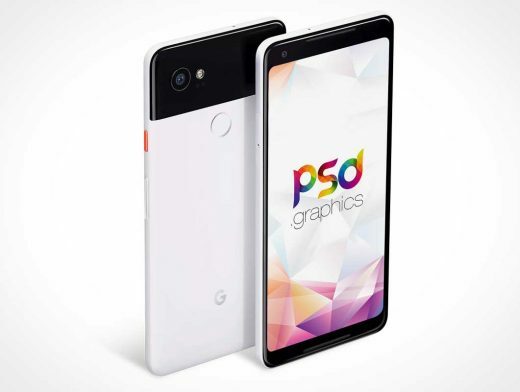 Download Google Pixel 2 XL Mockup Free PSD. Google is back with the Pixel 2 and Pixel 2 XL phones, perhaps two of the most-anticipated phones of the year. Google also reduce the bezels and introduced a more traditional 18:9 aspect ratio There’s a noticeable amount of bezel on the top and bottom of the Pixel 2, whereas the Pixel 2 XL has very slim bezels around its screen. Here we present you Free Google Pixel 2 XL Mockup PSD that you can download for free and use it for showcasing your apps and ui design in a stunning new design.